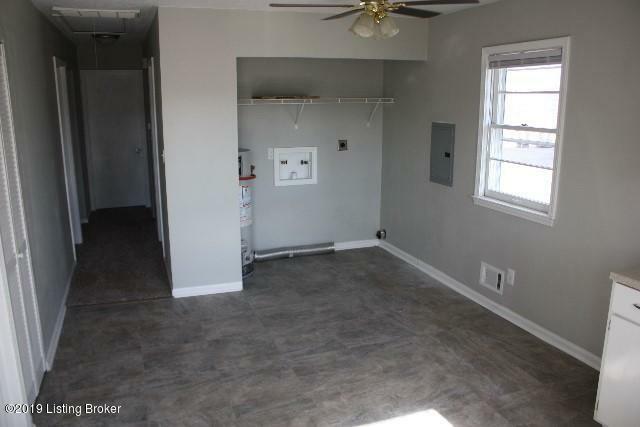 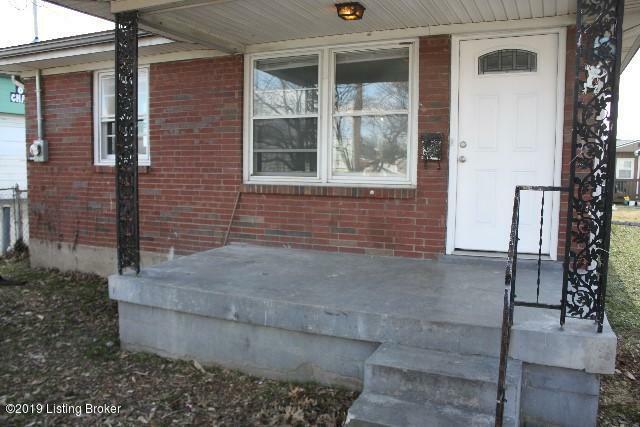 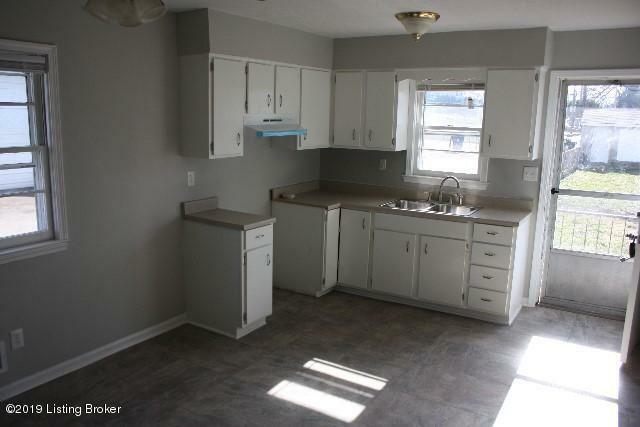 This cute 3 bdrm 1.5 bath brick home has been newly renovated throughout. 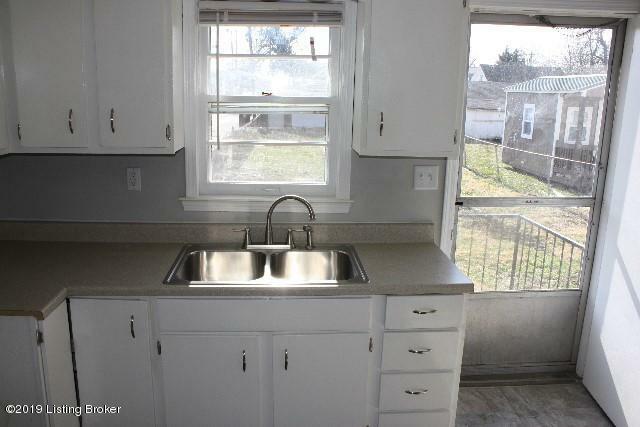 Refinished Kitchen cabinets inside and out, new cabinet hardware, brand new countertop. 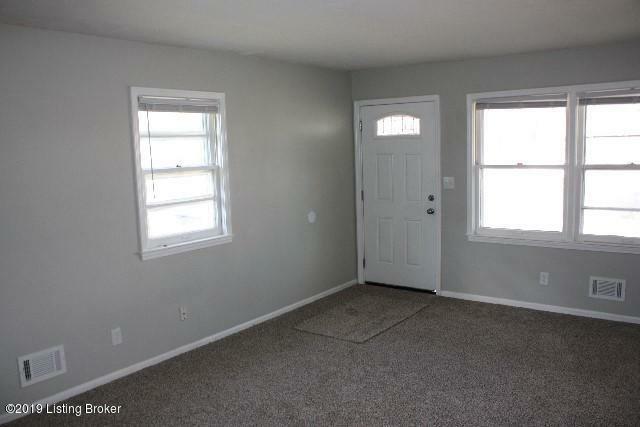 New paint, new carpet throughout house. 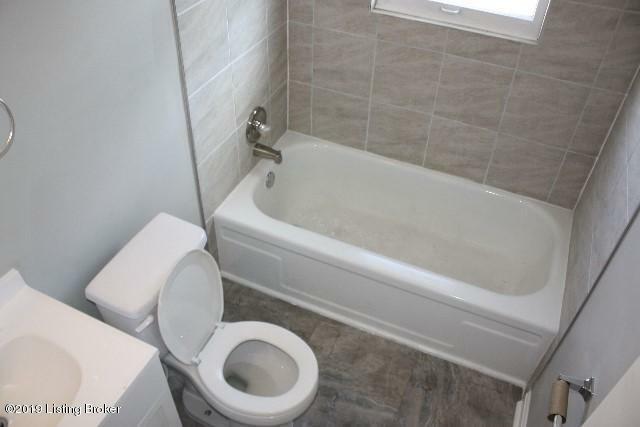 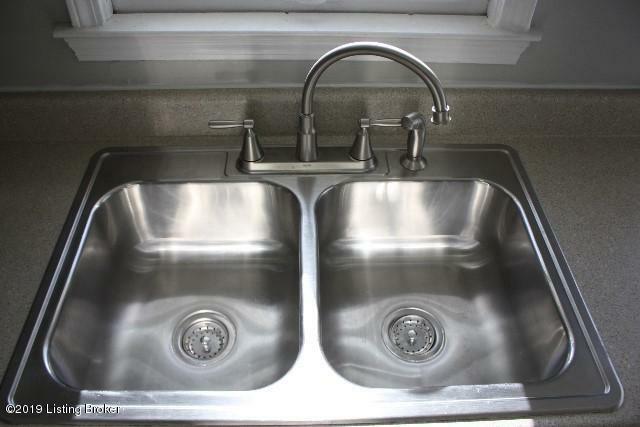 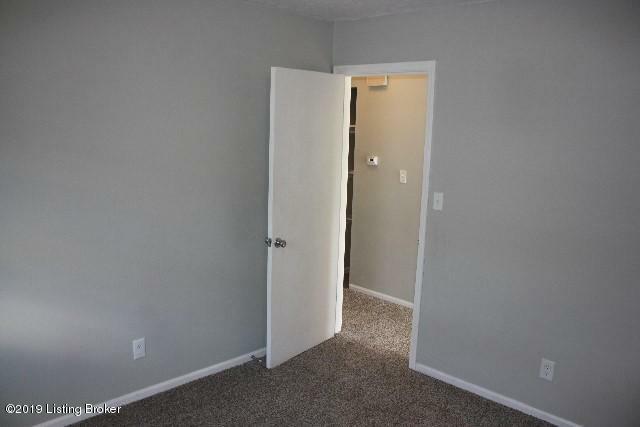 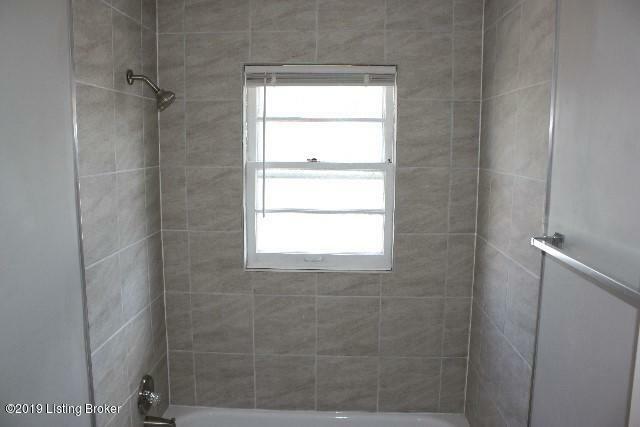 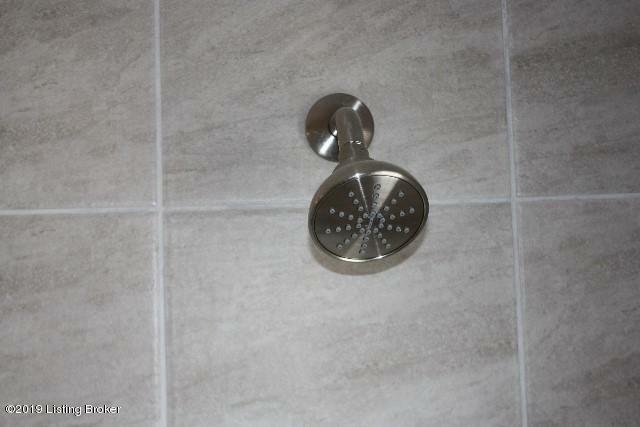 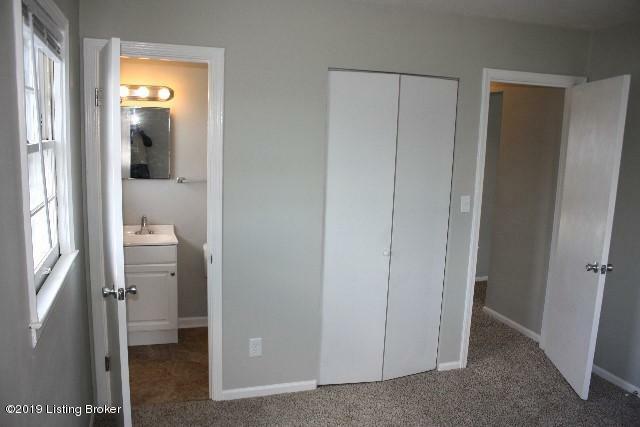 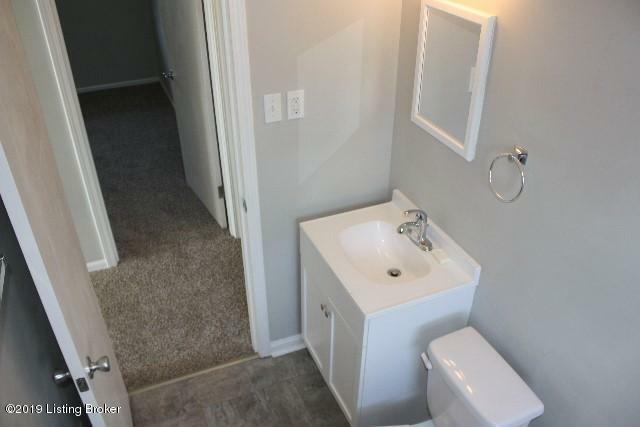 Totally new renovated bathrooms which include new vanities, sinks, faucets, plumbing, and tile floors, etc. 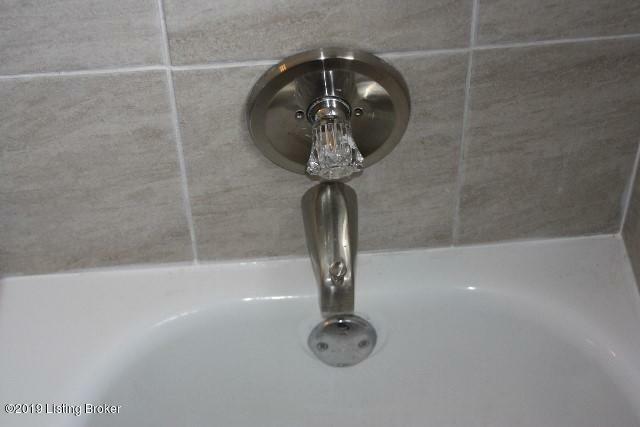 Relatively new water heater. 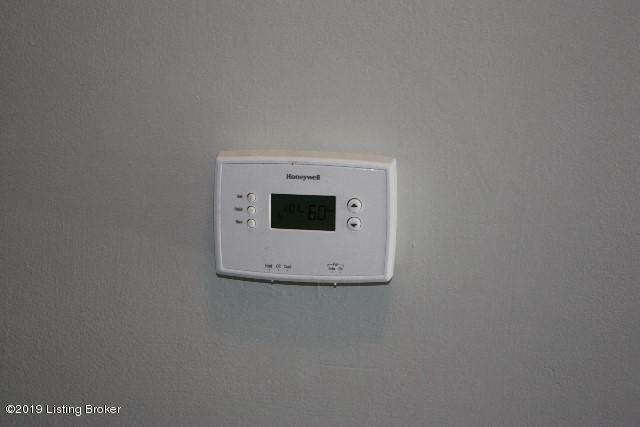 HVAC 7 yrs old. 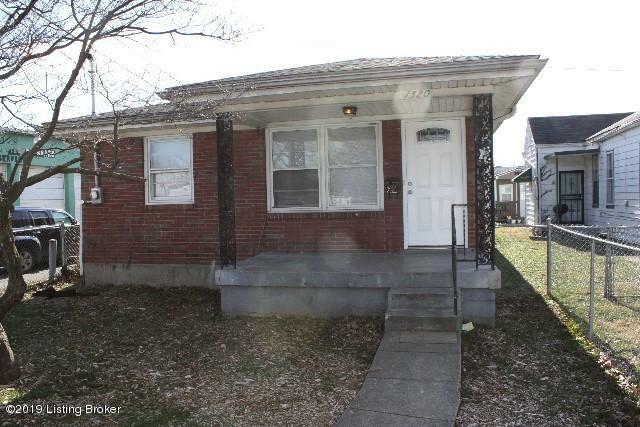 House roof approximately 15yrs old. 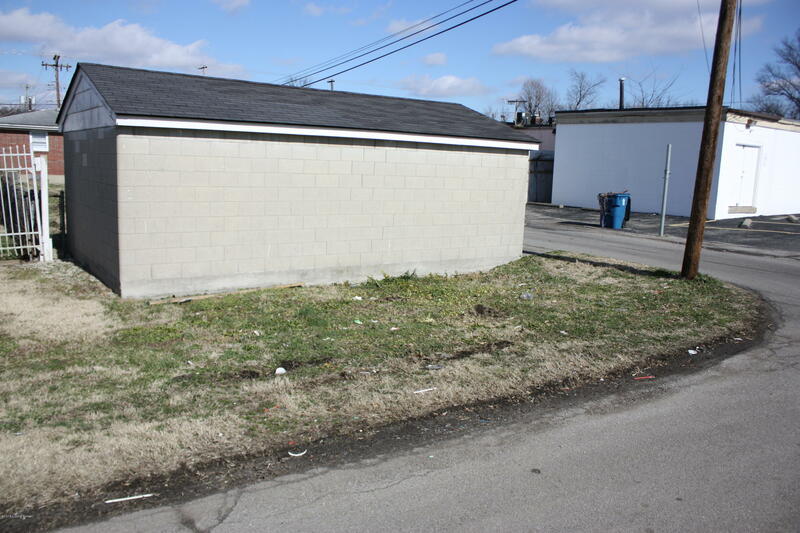 Garage roof 3-5yrs old. 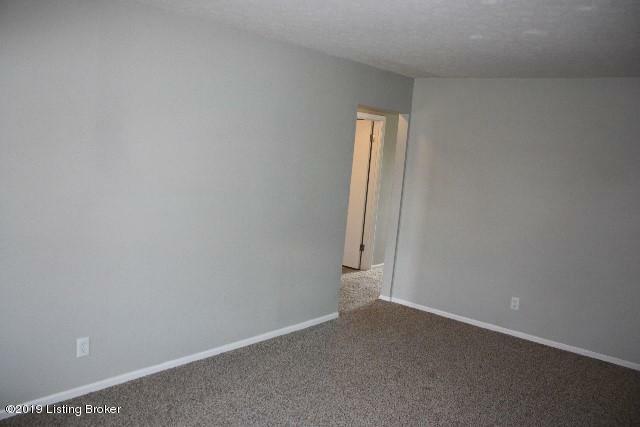 Also this home has 300+sqft detached Garage with new garage doors. 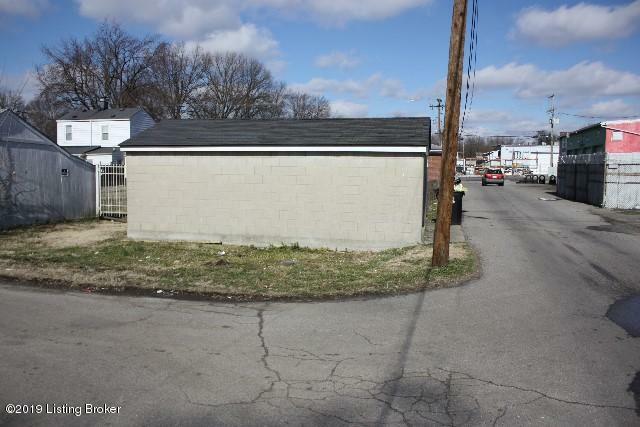 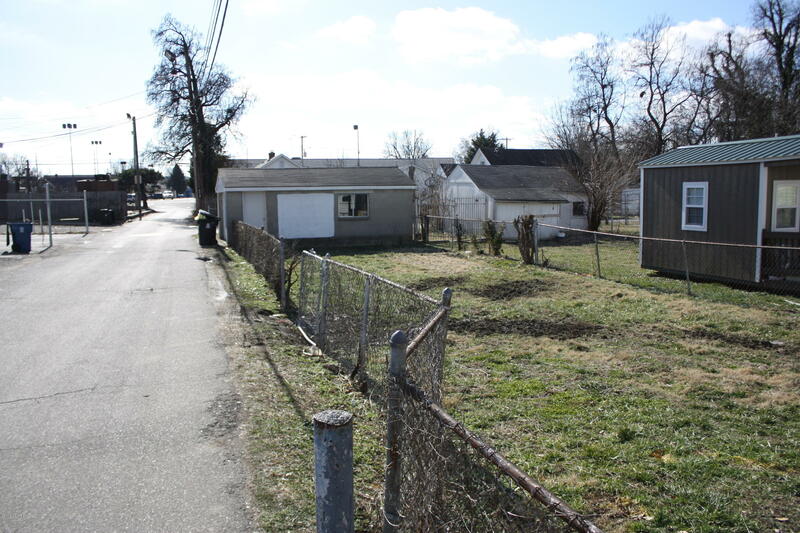 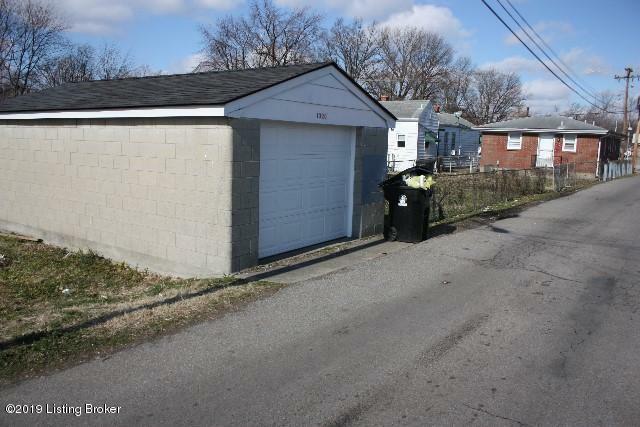 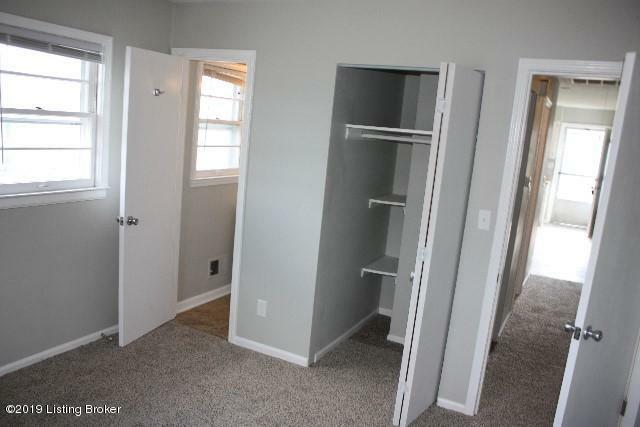 This garage has lots of potential, as it is situated on a corner alley. 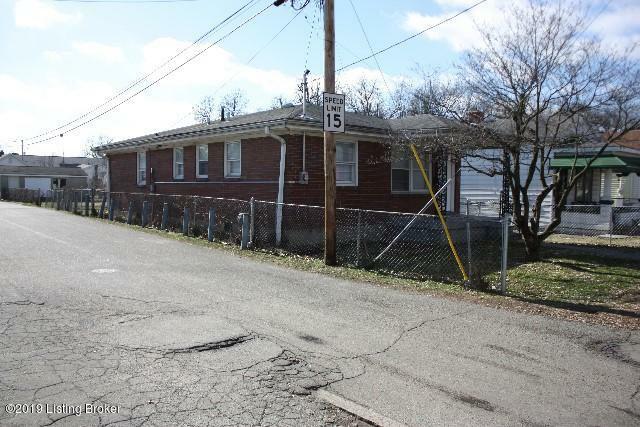 Home has easy access to bus route, grocery stores, retail, restaurants and auto repair. 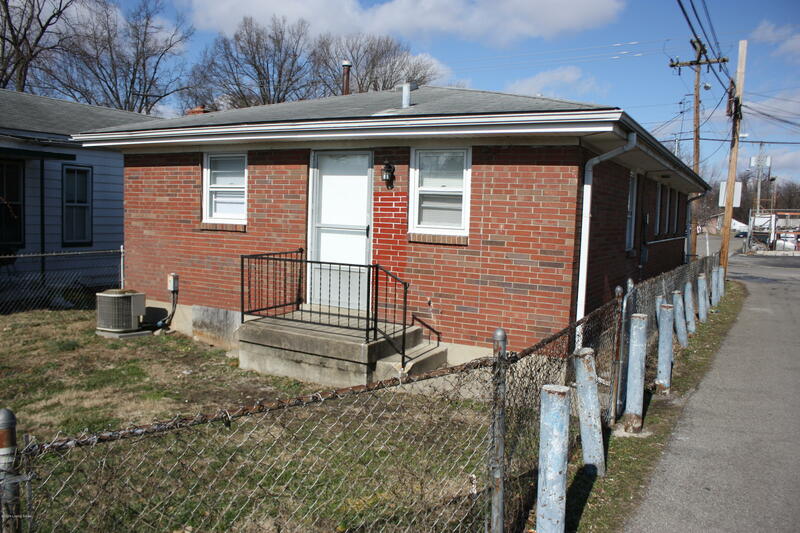 Walking distance to Churchill Downs.